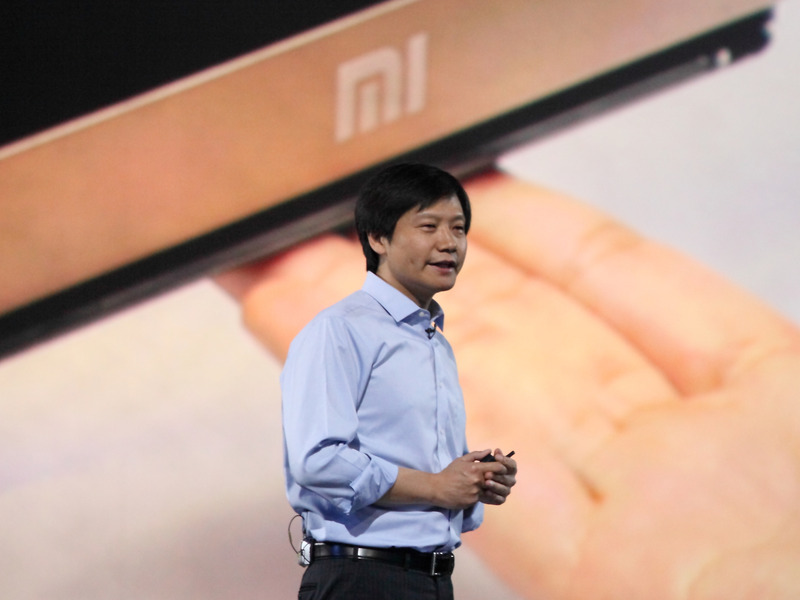 Xiaomi is China’s fourth largest and most influential phone manufacturer, but it doesn’t sell smartphones in the US – yet. In an interview with The Wall Street Journal (first reported on by ZDNet), Xiaomi CEO Lei Jun spoke about the company’s foray into the US, saying that the first smartphones might arrive as early as the end of this year, or in early 2019 at worst. Jun didn’t give any further details, so it’s not clear which devices will hit the US market, nor if any of the four big carriers will sell them in their retail stores. Xiaomi already has a presence in the US, however, where it sells the Mi Box set-top box, as well as fitness trackers, smartwatches, and a number of smart home devices, all via its online store.